WATCH: Viral Video of Bunak and Bilog is now being featured on KMJS! Daniella Tiongson, who has uploaded the video in October last year, shared on Facebook their family photo apparently to satisfy curiosity and interest of those who have watched the video. "One happy family(kahit wala po si papa) FUNNY Na man po eh!! !," Tiongson captioned her post. From the photo, netizens were quick to identify the characters from the viral video. 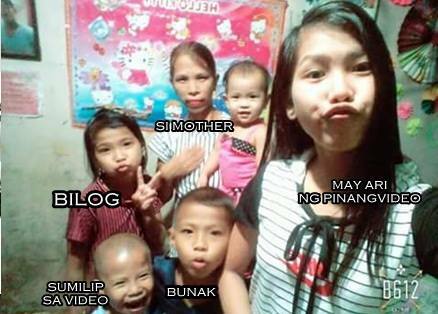 Meet the Tiongson family. 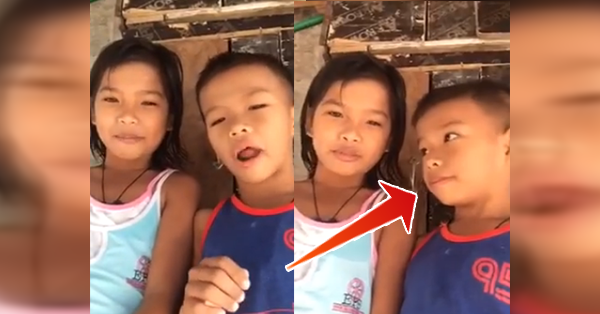 The video shows Deniel "Bunak" scuttling the video recording of his sister Danica "Bilog" who punched him in the face after getting irritated by his behavior. Bunak retaliated by punching Bilog on the back.